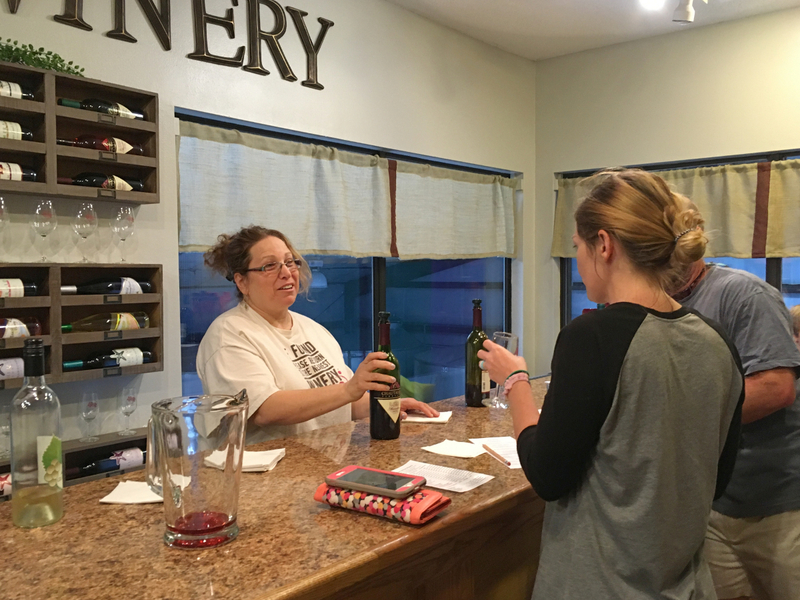 This winery in DeFuniak Springs is near the intersection of Interstate 10 and Hiway 331, about 38 miles from Pelican’s Elbow. It’s worth a visit on your way to/from the Destin area or as a stop if you are making a day trip out to one of the local springs. 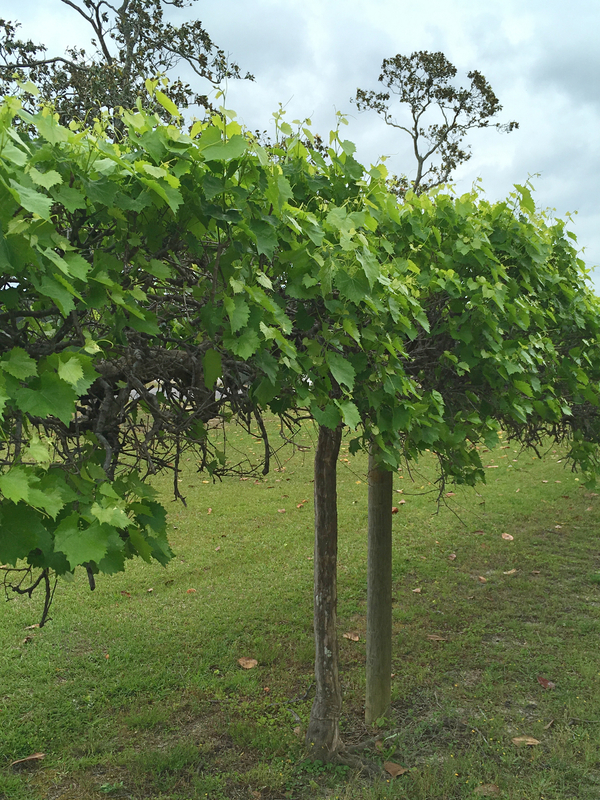 The winery makes several varieties of wine from Muscadine grapes which they grow on 40 acres north of town (they have a small patch of grapevines near the winery). They also make several varieties of wine from juice imported from New York and California. 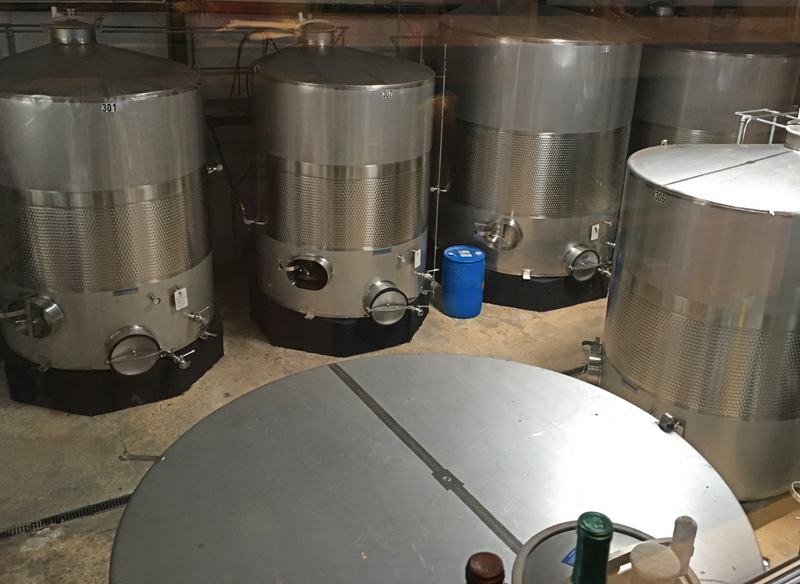 Visitors are invited to tour the winery and gift shop and try free samples of all the wines in the tasting room (you stand at the bar) which overlooks the fermentation vats. 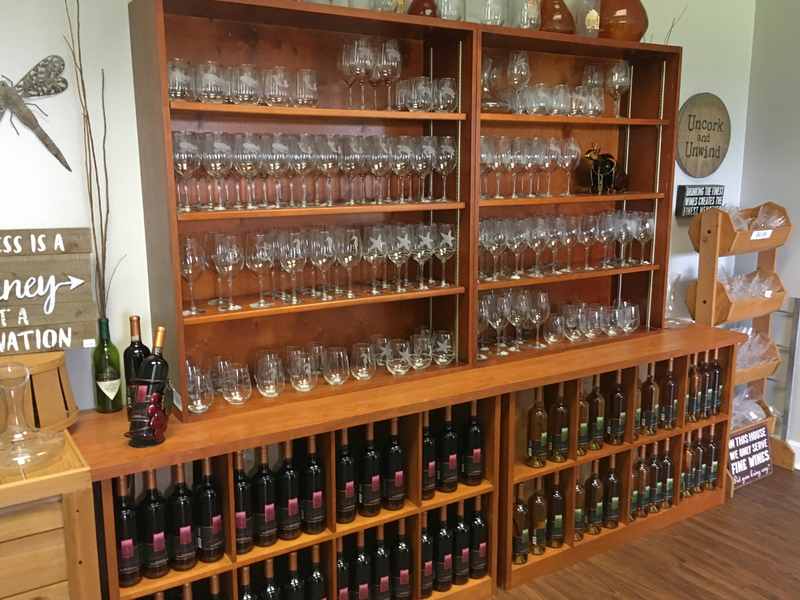 When we visited in April 2018, there were 17 different wines to sample. Most of them are semi-sweet to sweet, but they offer a few dry wines; blackberry and blueberry wine; Vanilla Sherry Muscadine and a barrel-aged Chocolate Port Muscadine. The Noble Muscadine is their best seller. There are even white and red grape juices for kid’s sampling. They offer zesty crackers that are perfect with your wine samples, and you can purchase a mix to make the crackers at home. The staff is friendly and helpful. 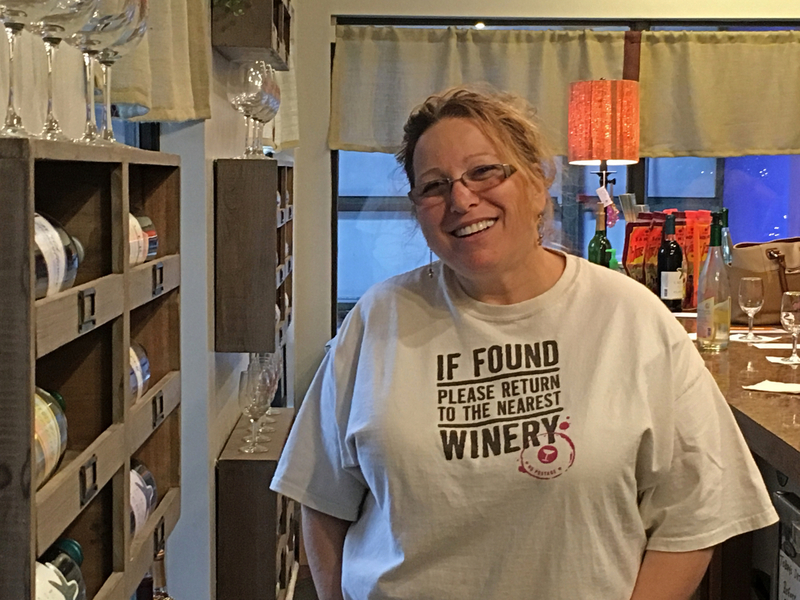 Sheryl (in the tasting room), who claims to be sales associate and wine taster, will be happy to tell you about the grape growing and winemaking seasons, from pruning and harvesting, to crushing and bottling. Most of the wines are priced at $8 to $11, with the sherry and port going at $26 per bottle. 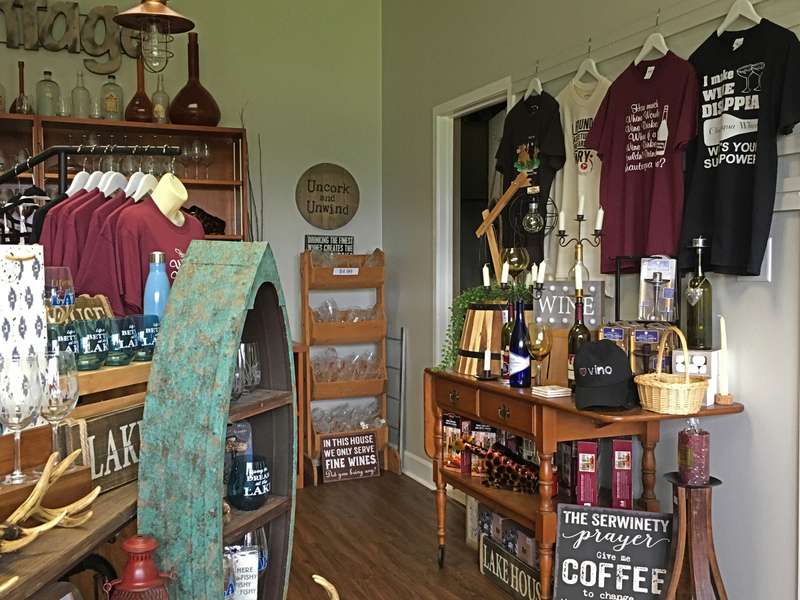 Other offerings at the Winery include wine baskets, juice, gourmet items such as grapeseed cooking oil (claimed to be very healthy) and (of course) souvenirs. 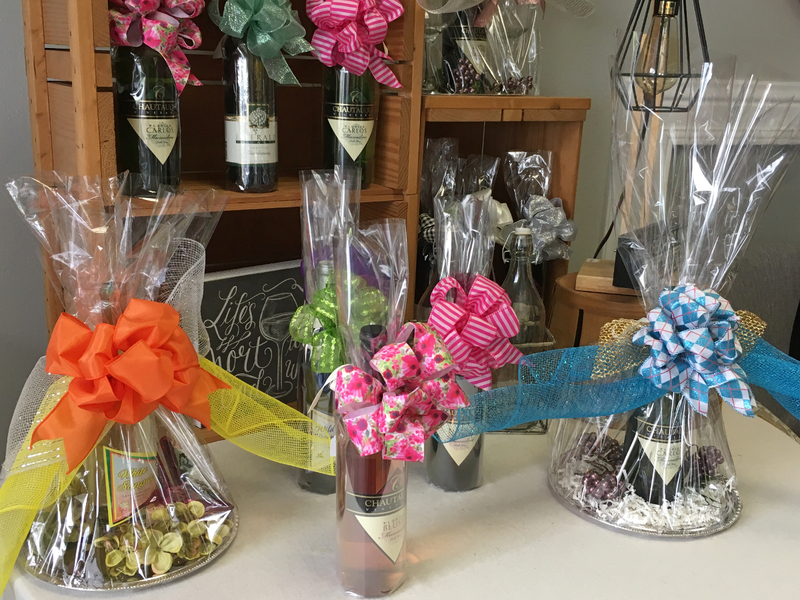 The winery is located at 364 Hugh Adams Road, DeFuniak Springs, FL 32435 (850) 892-5887. You can visit Mon-Sun (check their website for hours). 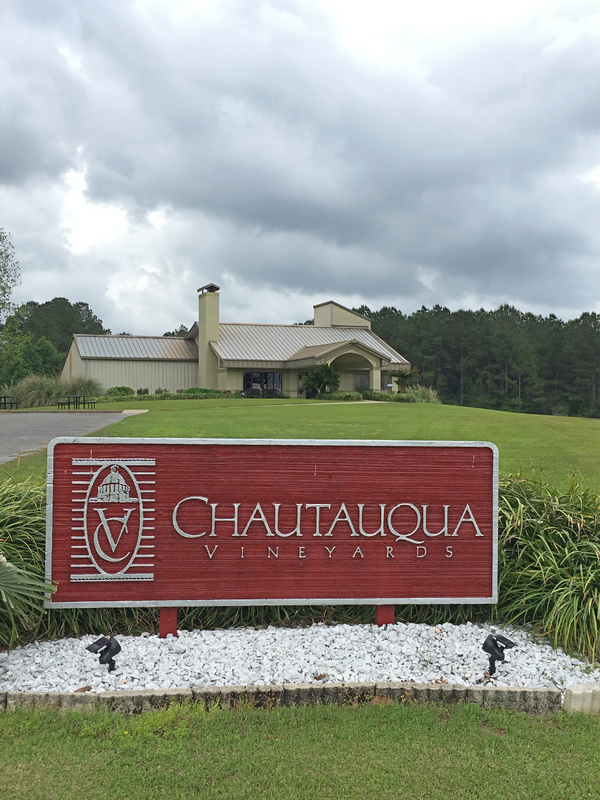 Chautauqua wines are sold only at the winery and Emerald Coast Wine Cellars which also offers tastings. Located at 1708 Scenic Gulf Drive, Miramar Beach. 850/837-9500. Open 10-6 daily. About 1.6 miles east of Pelican’s Elbow, right on the beach road.